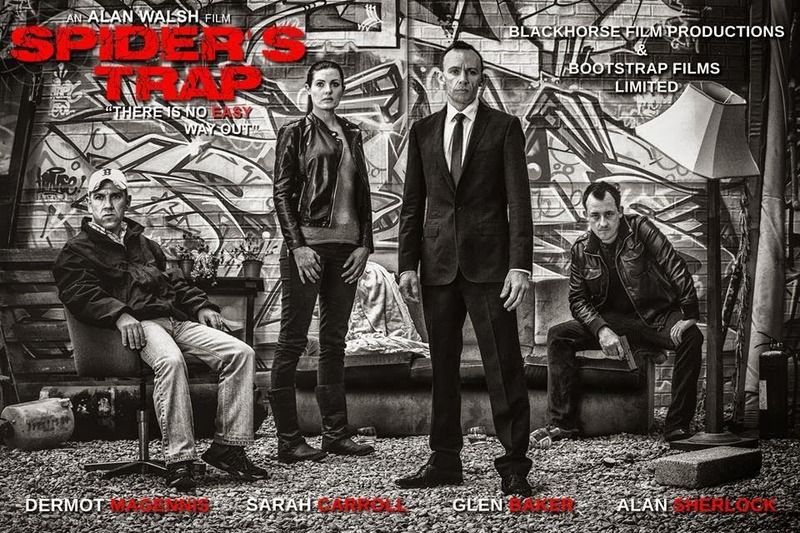 Bootstrap Films has announced that its film noir, Spider's Trap, has just won the Award For Excellence at The Indiefest Film Awards, Los Angeles, California. Spiders Trap tells the story of Jack Spider who longs for the day when he can escape from prison and rob one more jewellery store. From all of us here at The Movie Bit, a huge congratulations to writer/director Alan Walsh and all those involved in the movie.